India on Sunday test-fired its indigenously developed supersonic interceptor missile from the Abdul Kalam Island off the Odisha coast. 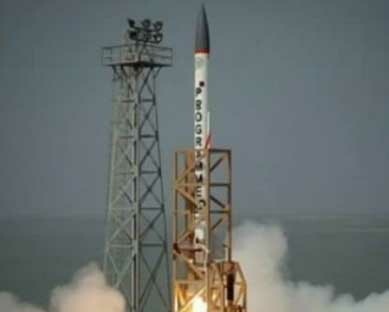 The interceptor, known as Advanced Air Defence (AAD) missile developed by the Defence Research and Development Organisation (DRDO) is capable of destroying any incoming ballistic missile. The interceptor roared through its trajectory at around 10 AM to destroy an electronically prepared target which was fired from the Chandipur Test Range. DRDO said the kill effect of the interceptor was being ascertained by analysing data from multiple tracking sources. In April this year, the AAD missile had failed to hit the target missile during a similar test.